The Creative Arts program encourages students to refine their artistic sensibilities through drawing, painting, ceramics, vocal and instrumental music, and dramatic arts. Students can chose one emphasis to focus on— Fine Arts or Theatre. Practice, performance, and critical evaluation are central to the artist, and the program offers ample opportunities for students to develop, pursue, and perform their vision of the human condition. It combines a comprehensive, hands-on foundation in music, theatre and art, along with strong leadership skills in writing, speaking and computer technology. There are many opportunities in the Fine Arts division for students to exercise their skills, including theatre productions, student art shows, jazz band music tours, and the chance to work with professional productions. For the artists, there are introductory classes in drawing, design, watercolor painting, acrylic painting, ceramics, sculpture, photography, pastel drawing, pen and ink drawing and art history. WPU also offers an advanced graphic design class using Adobe Photoshop and Illustrator. Music lovers also have opportunities, including Jazz Band, William Penn Singers, Chamber Choir, Athletic Bands, private lessons, Music Theory, and many more! Theater students will appreciate the George Daily Auditorium, located in Oskaloosa. It brings in many professional shows and offers state-of-the-art technology in theatre equipment, plus a variety of CAD software for set and lighting design, computerized sound mixing and recording as well as complete video recording and editing capabilities. Employers continually search for creative thinkers who have the ability to communicate with others using creative concepts. Professionals with these skills can develop problem solving tactics and provide ideas which can lead toward corporate progress. 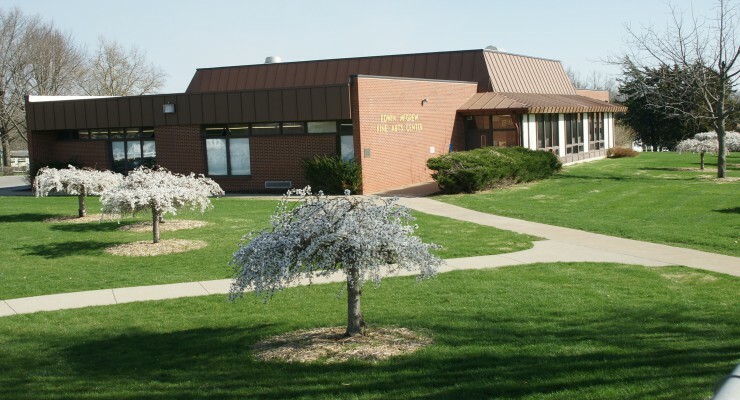 Fine Arts students are significant contributors to the Oskaloosa community. 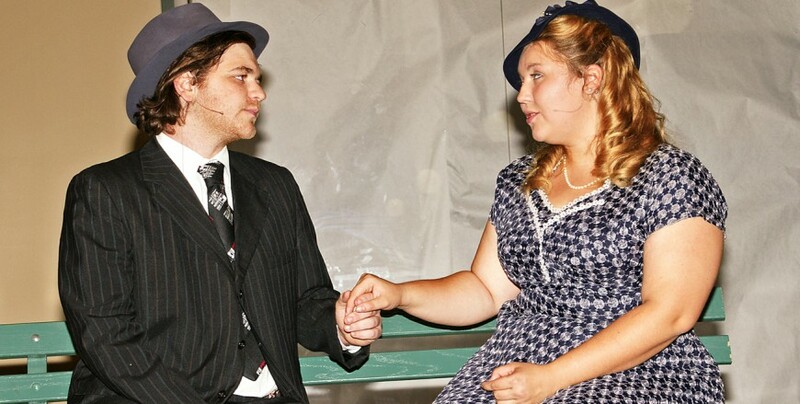 Students host a variety of performances, and help with local productions.